The World's Largest Outdoor Cocktail Party will make its annual trek to EverBank Field this weekend, and fans will be paying up to be on hand. With Georgia and Florida meeting in Jacksonville for the 83rd consecutive time, the game currently owns the most expensive ticket prices on the secondary market. Michigan State, Ohio State, Wisconsin and Florida State also host top-priced games this week. The crowds will flock to Jacksonville this Saturday as the Gators and Bulldogs clash at EverBank Field. 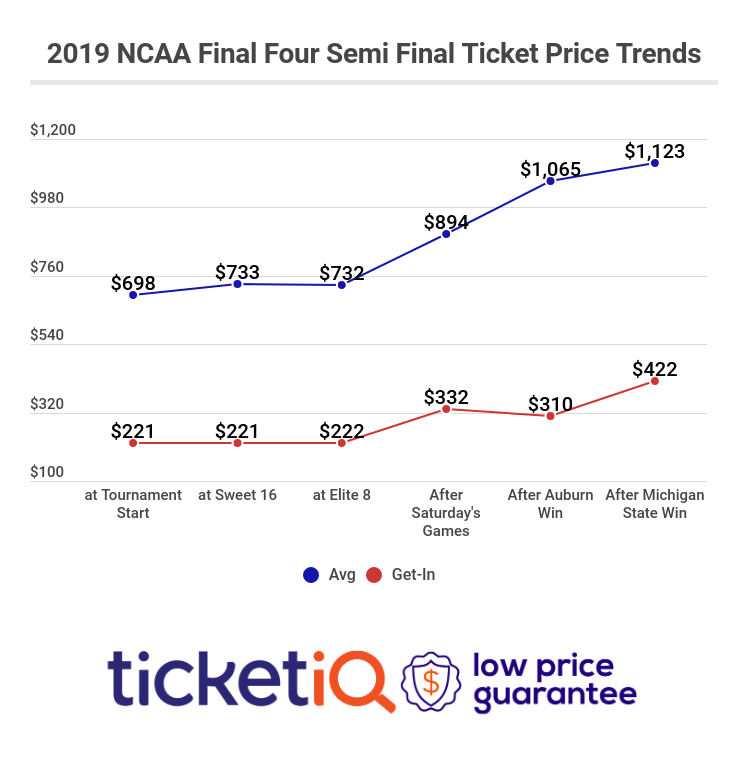 It will be the most expensive game to attend this week, with Florida vs. Georgia tickets on TicketIQ averaging $258.28 and the cheapest currently listed from $70 each. Florida enters Week 9 as the No. 14 team in the nation while Georgia has struggled after a 3-0 start, going just 1-3 over the last four weeks. It may not be the marquee matchup fans were hoping for at the beginning of the season, but Saturday's game between Michigan and Michigan State is still generating huge price points on the secondary market. The Spartans are in the midst of a five-game losing streak and face a tall task in taking down the 7-0 Wolverines, who rank third in the nation on the AP Top 25 Poll. Michigan State tickets against Michigan currently own a $188.57 average and the get-in price is $125. Ohio Stadium will be the site of the third priciest game this week, as the Buckeyes set to host the Northwestern Wildcats on Saturday. At 6-1 the Buckeyes own the sixth spot on the AP Poll but will take on a surging Wildcats team that's won three straight, including games against Iowa and Michigan State. Ohio State tickets at Ohio Stadium now average $163.53 on the resale market and the get-in price against Northwestern is $86. The Badgers play host to the undefeated Cornhuskers on Saturday. As it stands now the average resale price for Wisconsin tickets on TicketIQ against Nebraska is $150.16, making it the fourth highest-priced game of Week 9. The cheapest tickets are now listed from $90. The Cornhuskers come off a 27-14 win over Purdue and moved into the seventh position on the AP Poll while the Badgers, who defeated Iowa last week, dropped to the No. 11 spot. The ACC will meet the SEC in Tallahassee this weekend as the Seminoles play the Clemson Tigers at Doak Campbell Stadium.The Seminoles are coming off a 17-6 win over Wake Forest at home and own a 5-2 record through their first seven games. The Tigers enter their Week 9 game as the No. 3 school in the country and are a flawless 7-0. Florida State tickets against Clemson own a $143.41 average on the secondary market. If looking to just get past the gates on Saturday, the cheapest tickets are listed from $92 each.